Don't Pay Too Much !! We can source the Same Product for often a Better Price & your fully Covered. Don’t get conned by warranty scare tactics and Authorised dealer politics. It’s their excuse to charge you more. Package Deals & Trade-ins may also be Available as well as Ex demo and good quality used. Ask us for a quote you have nothing to lose. Full Local Warranty and Free Delivery within Australia for all New Equipment. 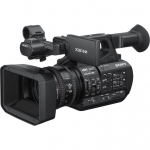 Sony's PXW-Z190 4K 3-CMOS 1/3" Sensor XDCAM Camcorder continues the fine tradition of the XDCAM series of cameras. 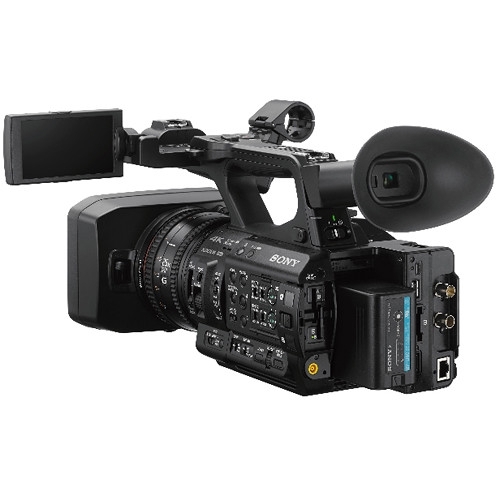 It captures 4K at up to 60p, relying on three 1/3" Exmor R sensors that provide improved low-light capability when compared to standard sensors. The camera integrates a 25x optical Sony G zoom lens and an electronic variable ND filter. 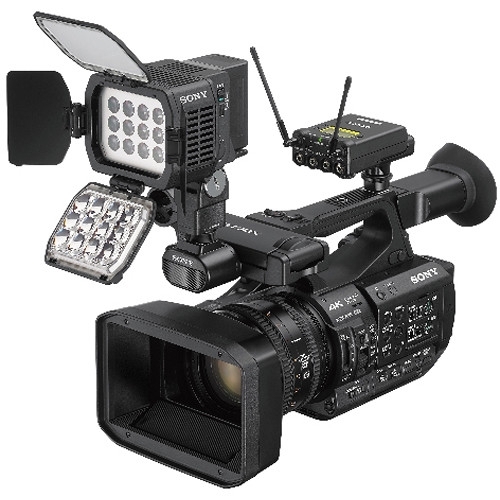 The camera supports a variety of codecs out of the box, with an optional MPEG HD license enabling you to shoot HD video. The camera supports HLG (Hybrid Log Gamma), allowing you to shoot and deliver footage compatible with both HDR (high dynamic range) and SDR (standard dynamic range) without needing laborious post-production work. 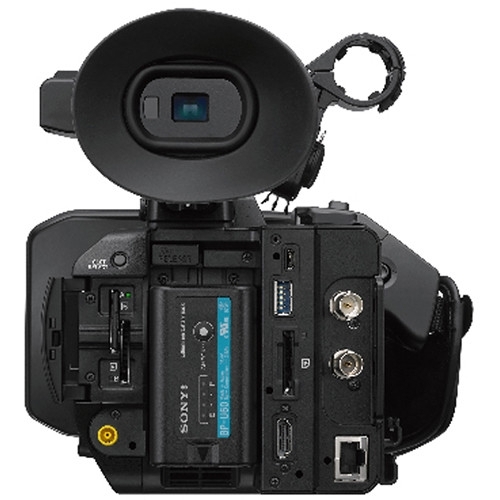 Dual SD card slots permit a variety of recording options including simultaneous HD and 4K recoding. The camera features built-in 2.4 and 5 GHz Wi-Fi.